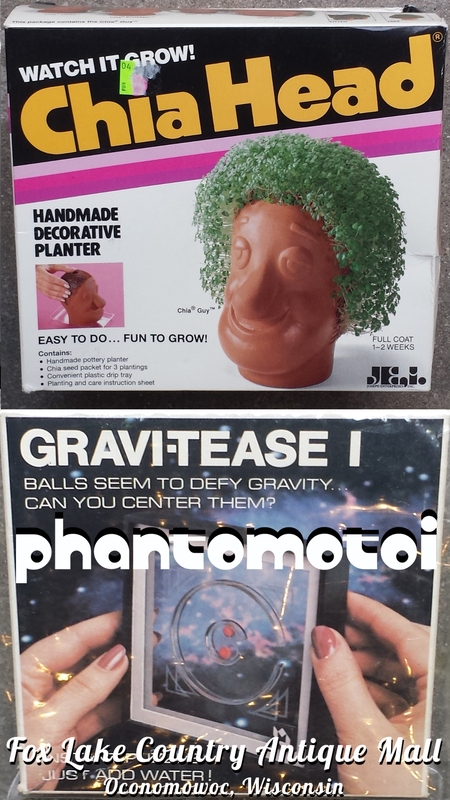 Hey there, ‘Cool-Cats’, I’m gonna let ch’all in on a wee tip from the booths of Phantomotoi … vintage product packaging is all the rage, daddy-o, especially children’s toy packing from the 1960s-70s. How do I know you ask? Well it’s one of Phantomotoi’s ‘top selling’ categories! 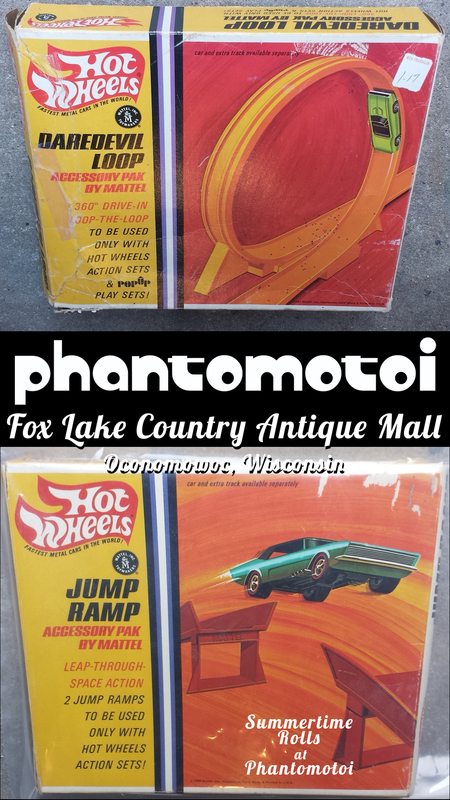 With some of the most beautifully rendered art ever produced for the shelves of Sears, JC Penny and toy stores all over the world, vintage toy packaging is second to none when it comes to choosing a cherry ‘convo piece’ for display as well as a fine collector’s investment to boot! … this is all pretty BOSS stuff and getting more difficult to acquire by the nanosecond! 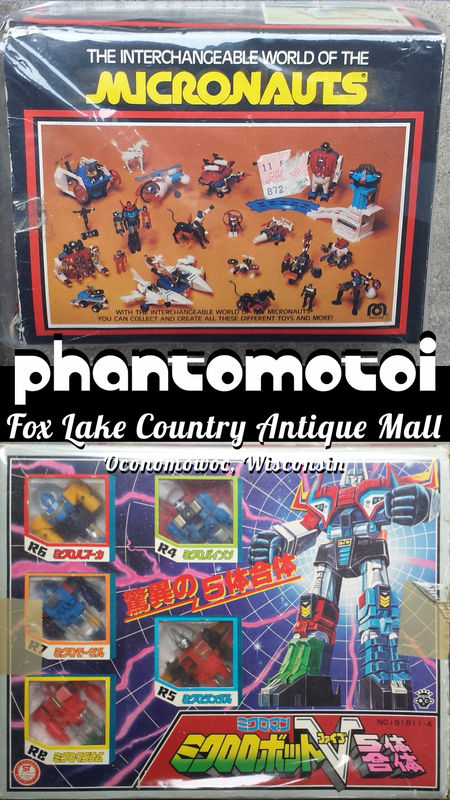 Phantomotoi stocks a healthy array of beautiful, RARE collectors boxes (note: NOT all of which are sold ‘collector grade’ which is reflected in purchase price) to suit any decor project you might dream up. With such stunning historic pieces of the past, vintage toy packaging is a class act when sprucing up the spaces! But hurry, things have been known to move fast! 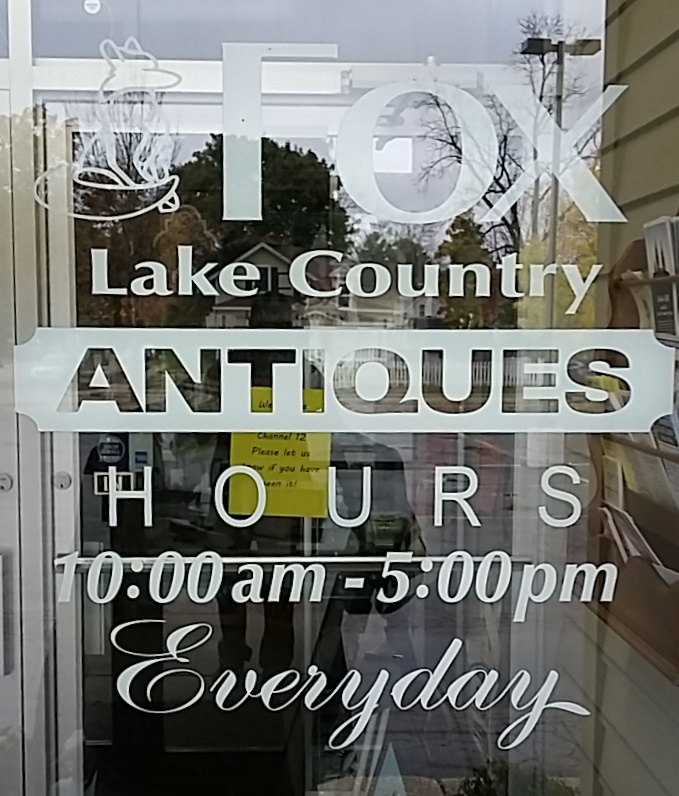 So pick up your designer, score some ‘Starbucks’ for the road and saunter into Phantomotoi’s ‘Booth of AWESOME Play’ inside Fox Lake Country Antique Mall in Oconomowoc, Wisconsin to find some ‘hip gems to fluff your OWN palace’, dig? Solid! Happy collecting, my friends and remember to ‘Shop the Fox’! 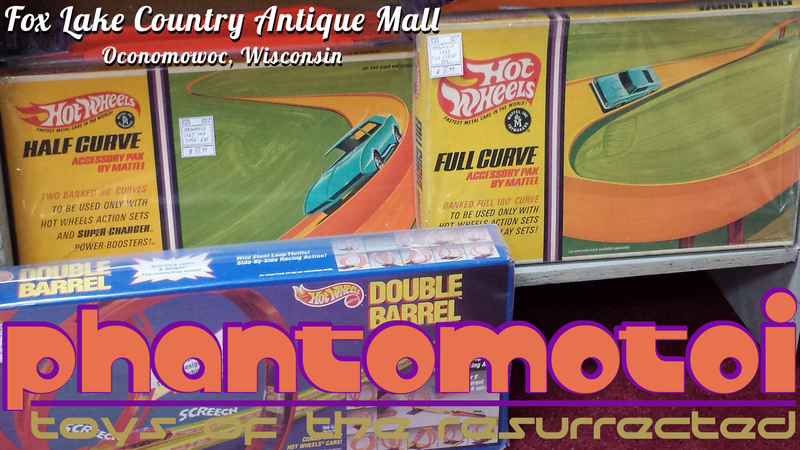 Find SUPER-RARE, all original Hot Wheels cars and kits at the Phantomotoi Booth inside Fox Lake Country Antique Mall in Oconomowoc, Wisconsin!